Comprehending the requirements of stakeholders plays a major role in the creation of a successful e-learning course. Thorough analysis and understanding the requirements and goals of the stakeholder is the key behind delivering a consistent e-learning course. There is a necessity to understand who the learners of a certain course are, what the stakeholder expects them to achieve from the course, knowledge of prior e-learning programs and more. 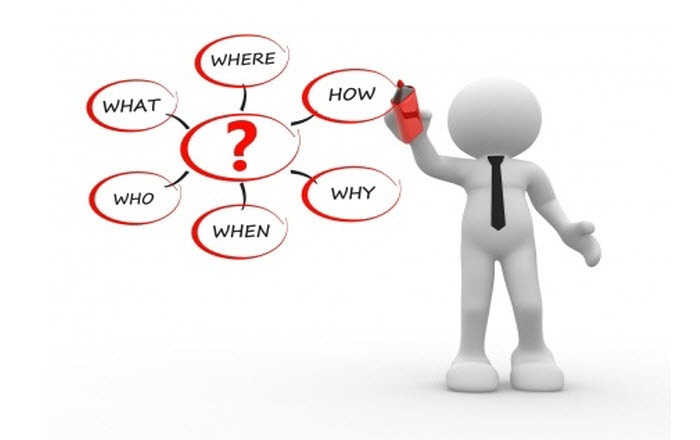 An organization should consider few basic questions to ask the stakeholder in order to get a clear idea on what the course should contain and aim for. This analysis stage determines the efficiency and consistency of the e-learning course. What needs to change about their performance? Are there any prior training programs? What are the delivery platforms? Access the free video here!